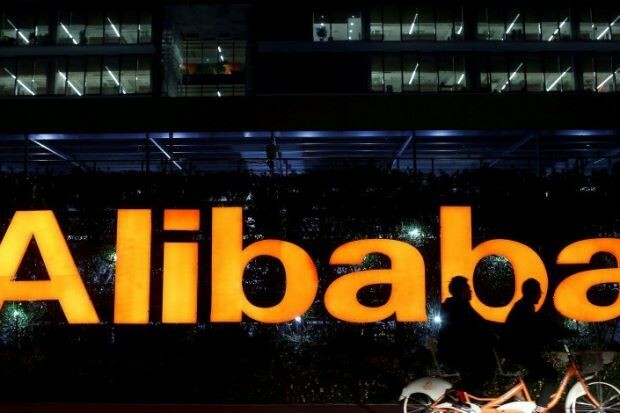 KUALA LUMPUR: Alibaba Cloud Malaysia, a subsidiary of the Alibaba Group, plans to kickstart its digital education programme, the Tianchi Big Data Programme, in Sabah, Penang and Johor Bahru by year-end. General Manager Kenny Tan said the programme was a collaboration with Malaysian Digital Economy Corporation Sdn Bhd (MDEC). “Infrastructure such as Internet connection in certain locations might be lacking, but we will address it together with our partners,” he said in an interview with Bernama recently. Tan said local businesses have begun to accept the shift towards e-commerce over time despite several hiccups and concerns. According to SME Corporation Malaysia, e-commerce adoption among small and medium enterprises was expected to grow to 50 per cent by 2020, driven by the sector's increasing interest in online business. He said they were mainly concerned about security, and their concerns were compounded by a lack of understanding of digitalisation and cloud services. “This is why we continue to provide education on what cloud is all about,” he said. The Tianchi Big Data Programme is a crowd-intelligence network platform which aims to find solutions to real-world problems. Under the programme, Alibaba Cloud aims to train 500 individuals and 300 start-up companies to become Alibaba Cloud certified professionals. Supported by MDEC, the programme offers data-intelligence technology and Artificial Intelligence capabilities to data professionals, and enables them to engage with about 120,000 developers and 2,700 academic institutes and businesses from 77 countries. “Malaysian experts will be able to compete with and learn from counterparts across the globe to develop best-in-class data technology, keeping Malaysia at the forefront of global digital economy,” he added.